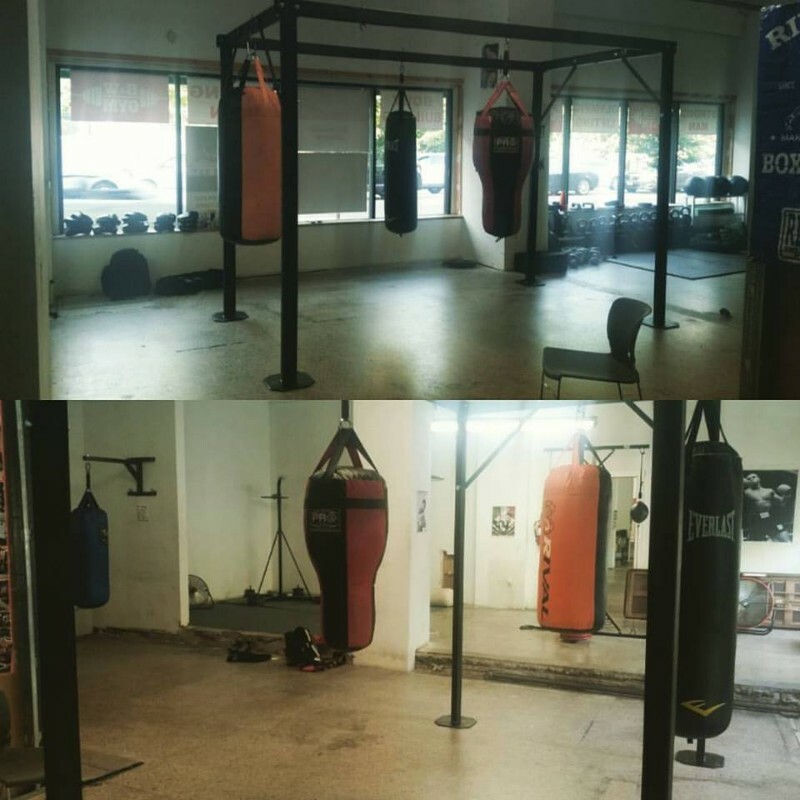 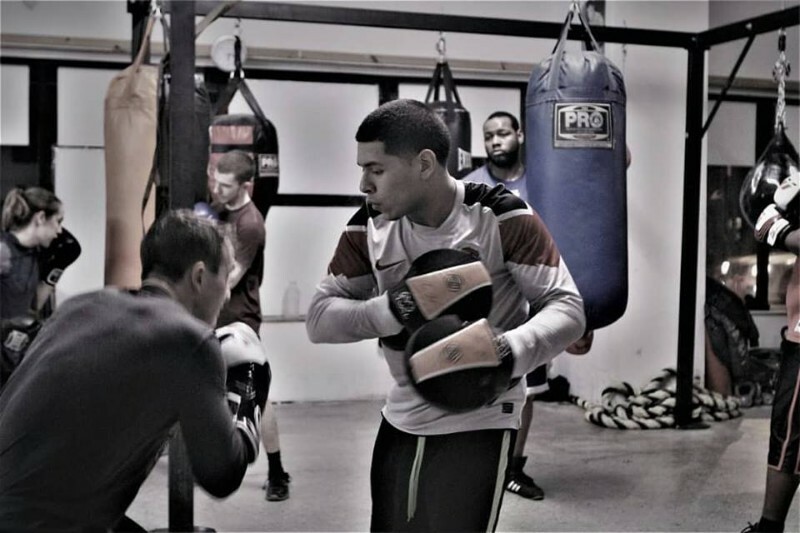 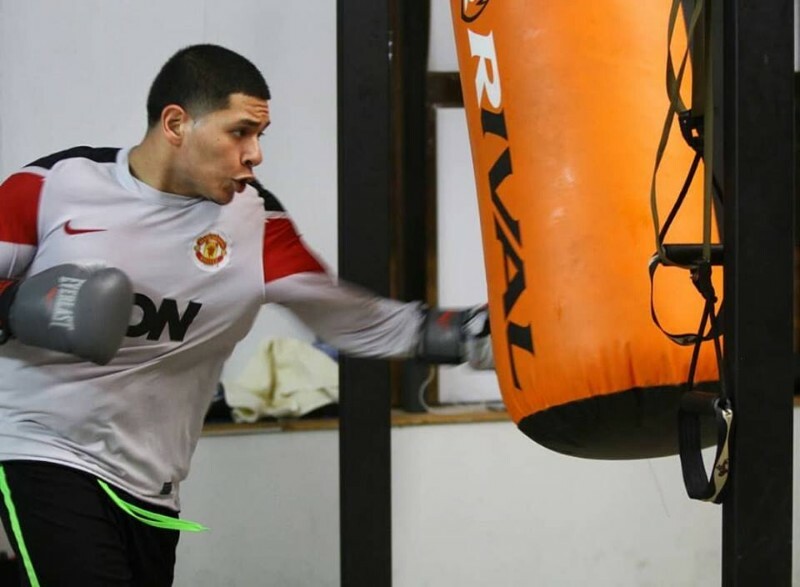 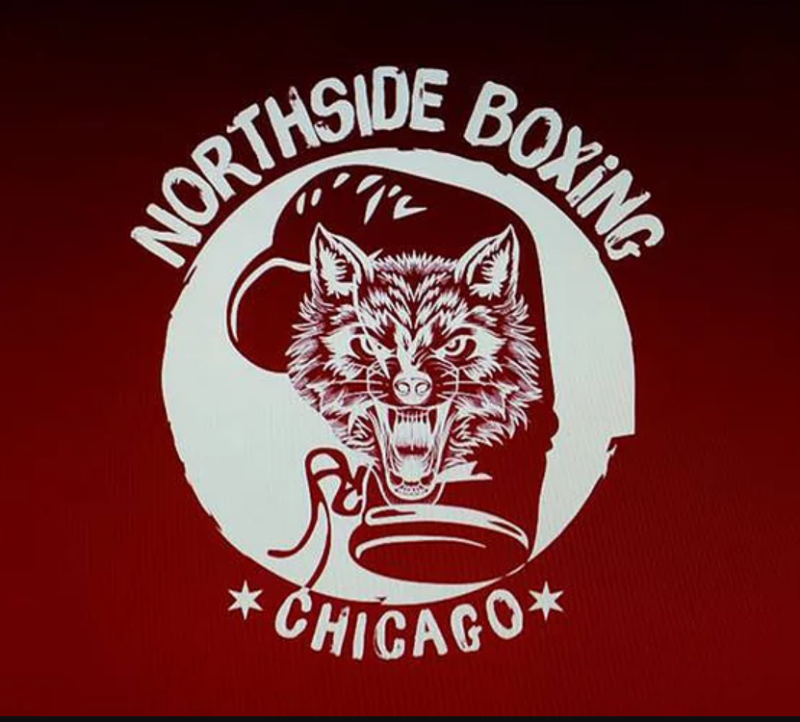 Northside Boxing Club is one of the best reviewed boxing gyms in Chicago. 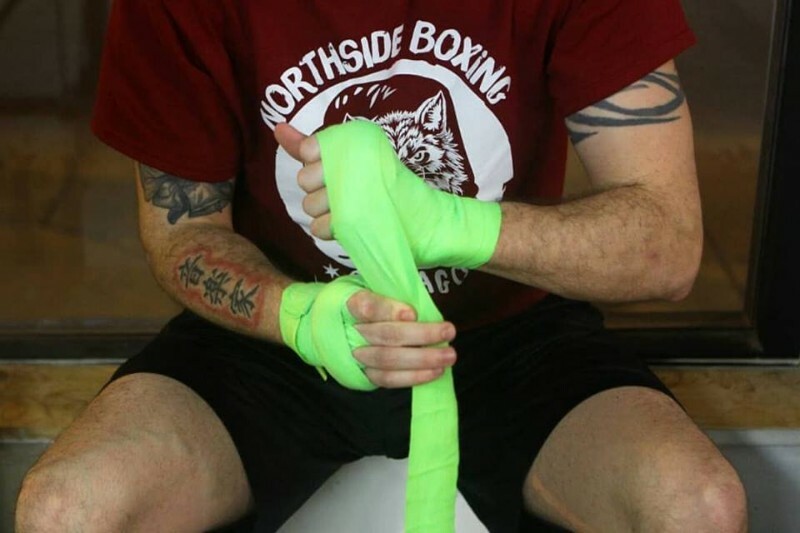 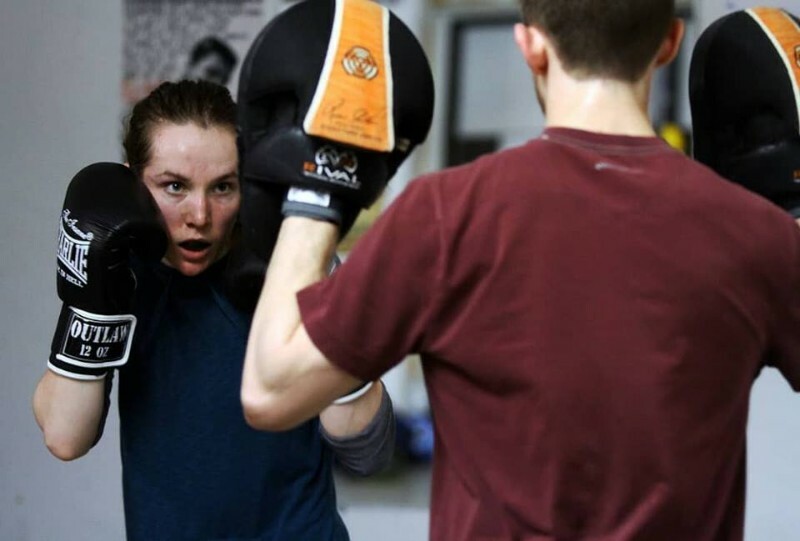 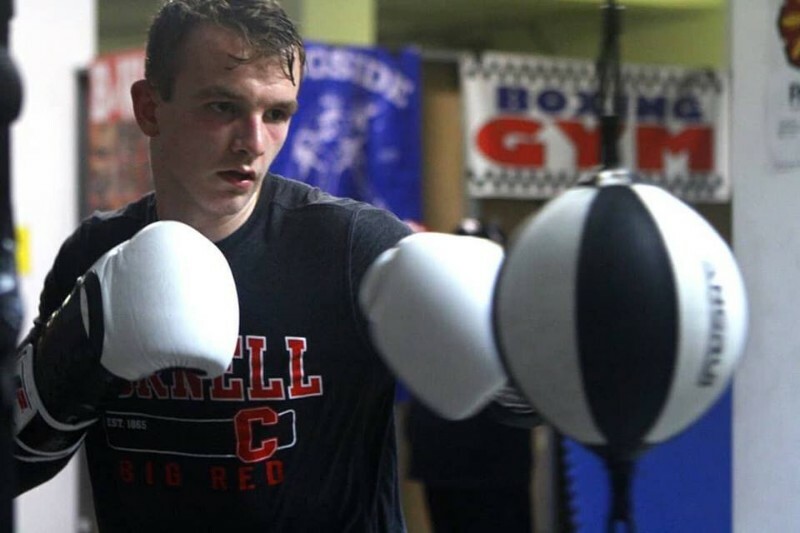 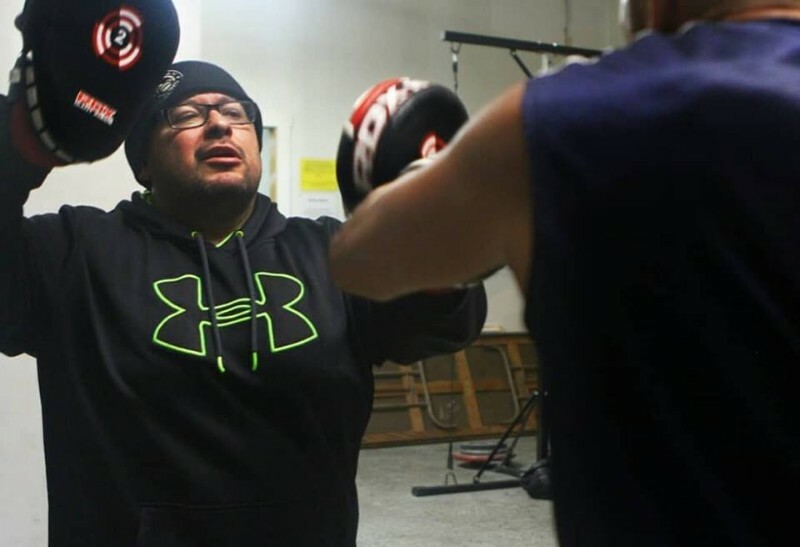 Northside Boxing caters to athletes of all ages and experience levels. 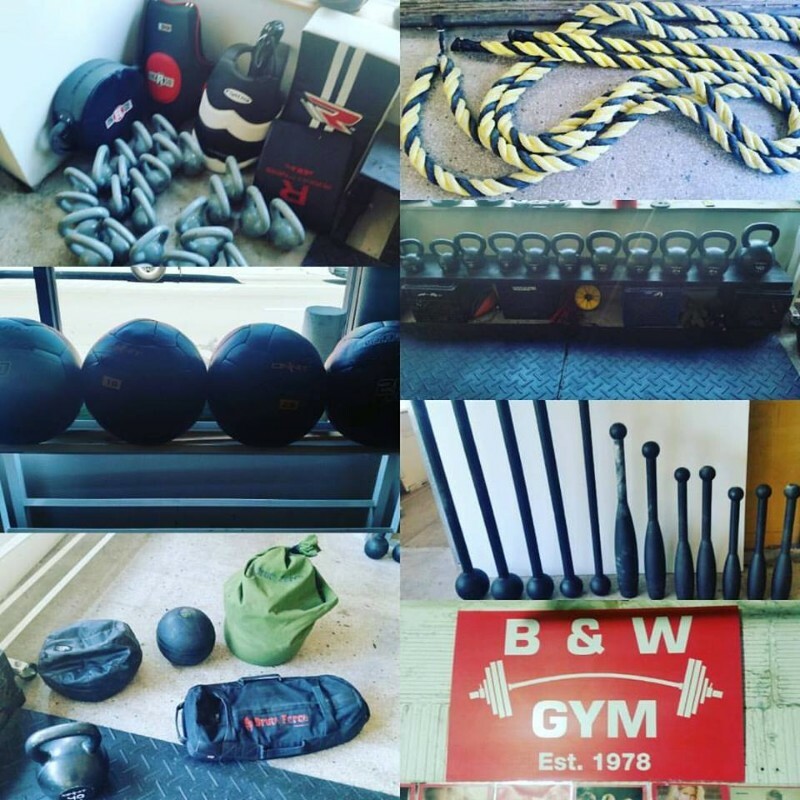 Whether you are interested in working on a particular facet of your game or would like to improve your overall athletic performance, there are many options to choose from. 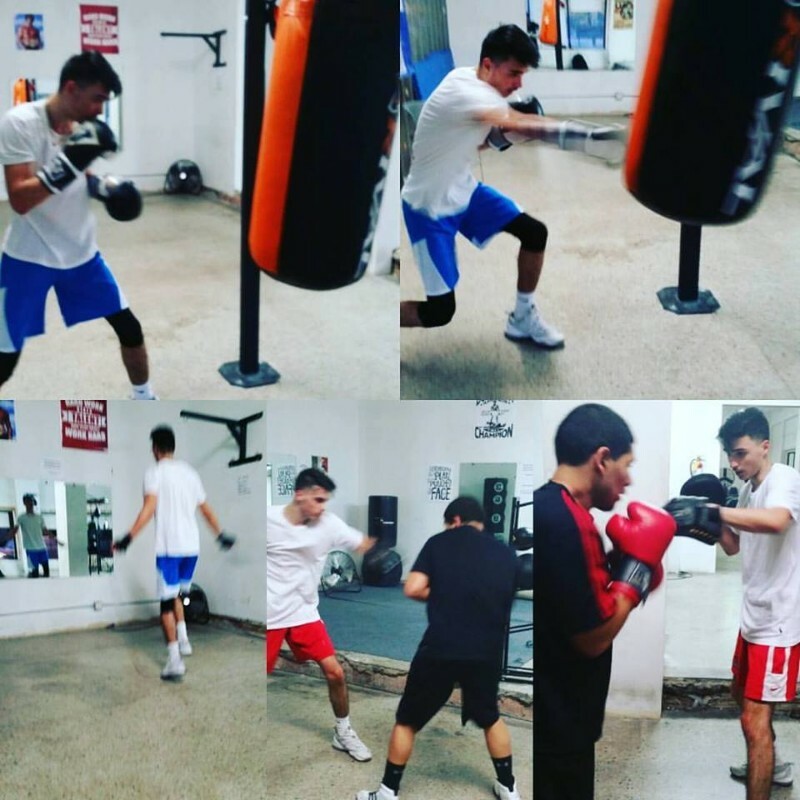 Monday, Tuesday, Wednesday,Thursday at 6pm. 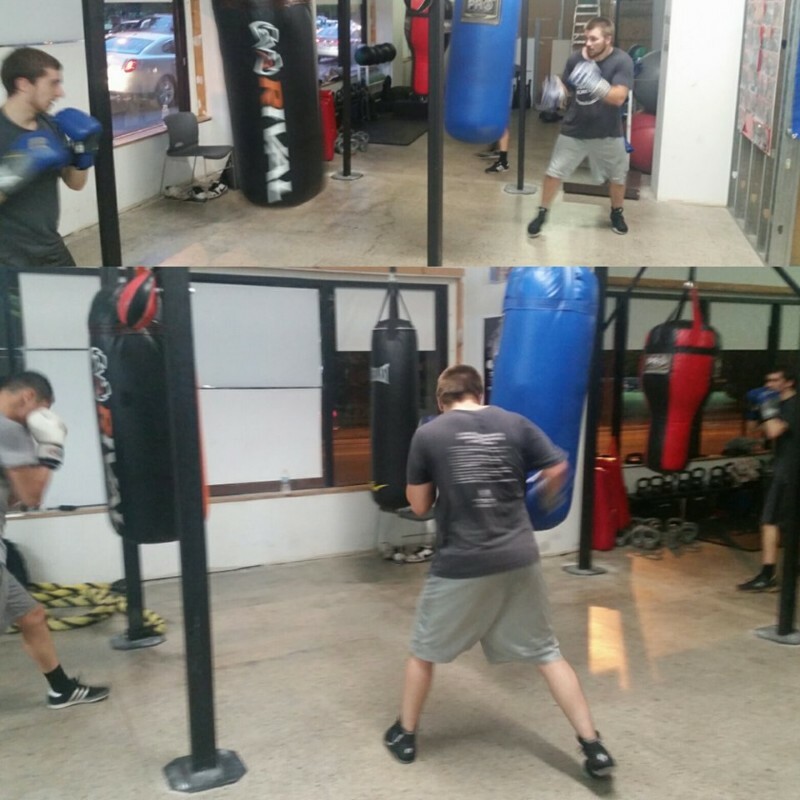 Bring your own gloves, handwraps, and water bottle.